Visit the Hawke Optics stand at Huntex Hall 2, stand 273. 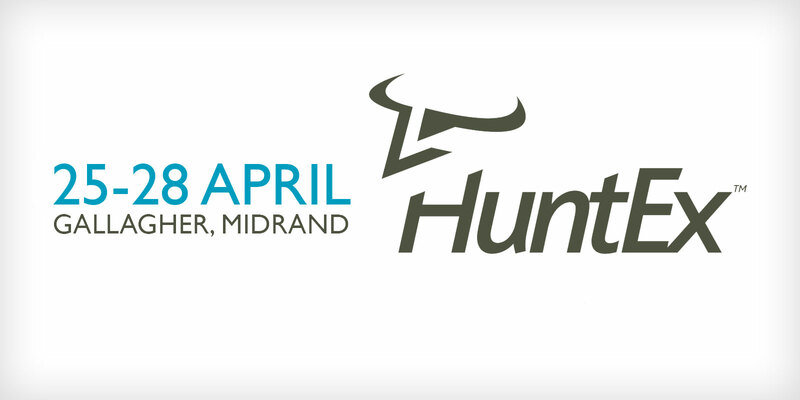 HuntEx is an international consumer exhibition catering for hunters, sport shooters, farm owners and game breeders, people with personal and defensive protection requirements, outdoorsmen, anglers, security and trade professionals. The expo offers a full immersion experience with demonstrations and informative talks by experts. Find out more or buy your tickets here.